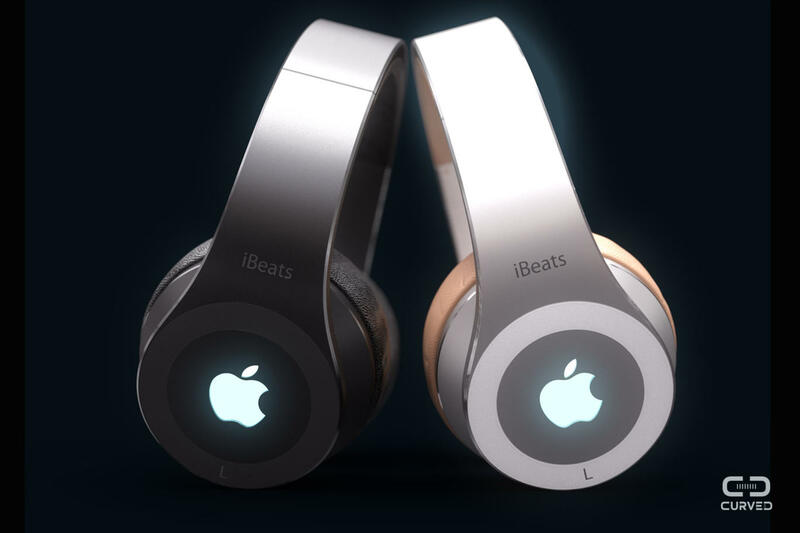 So, the news is out: Apple bought Beats Electronics for $3 billion and I guess it’s only a matter of time till we see the first iBeats headphones. The folks of Curved.de have imagined the way a pair of Apple Beats headphones could look like and that’s shown below. 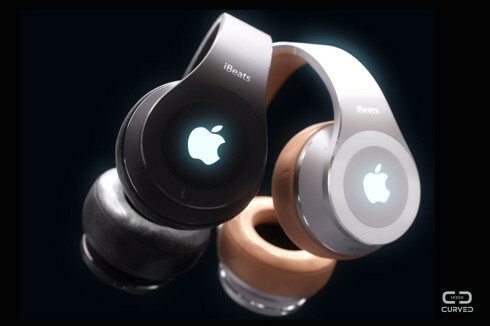 This is basically a Beats by Dre Solo headphone but with an Apple styling applied to it. 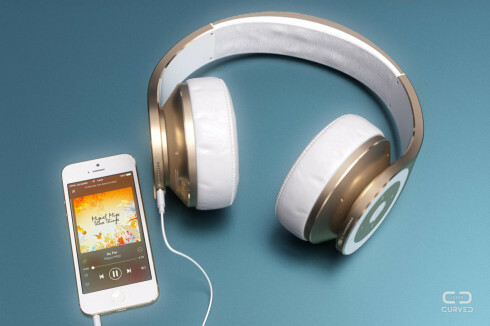 There’s the same gold/white and space grey color choice like on the iPhone 5s. Wireless charging is also offered here, but there’s also a Lightning port for wired charging. The headphones have stereo microphones for noise cancellation, Siri control and recording. 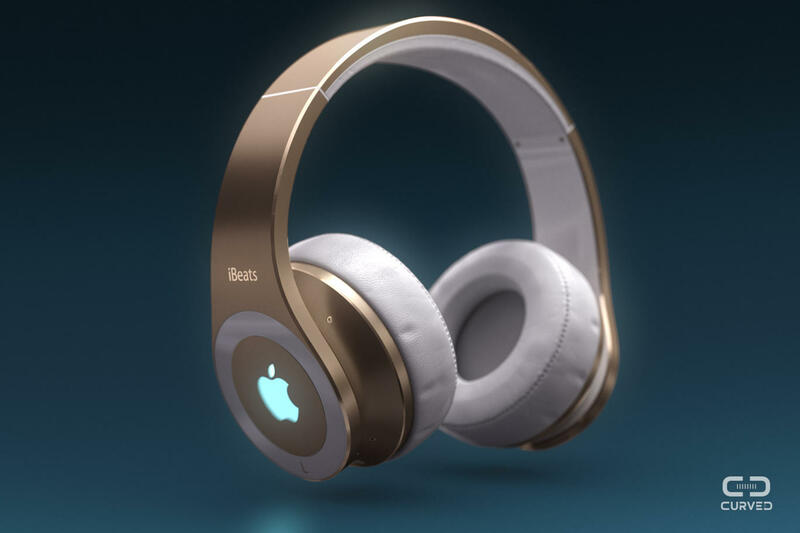 The Apple logo on the device is able to glow like on the MacBook. 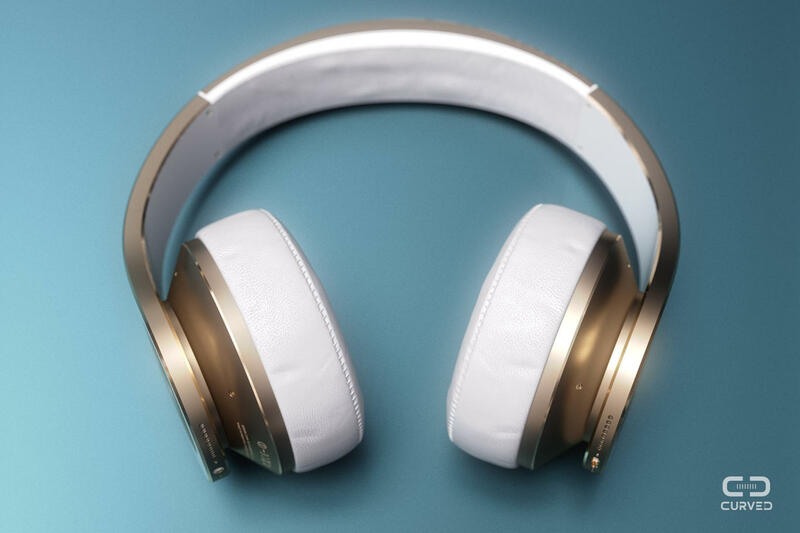 Bluetooth and wireless charging are built in for connectivity and there’s a Touch ID button at the center of the headphones as a safe way to prevent theft. 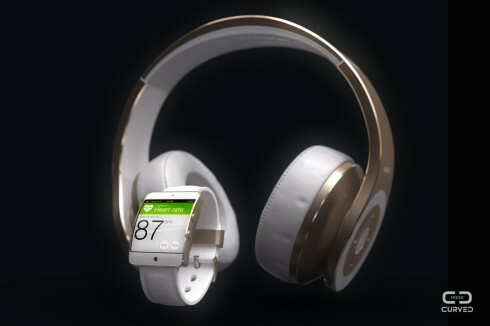 The novelty here is the integration of the iPod within the headset, with music streaming via the iCloud and iBeats syncing. 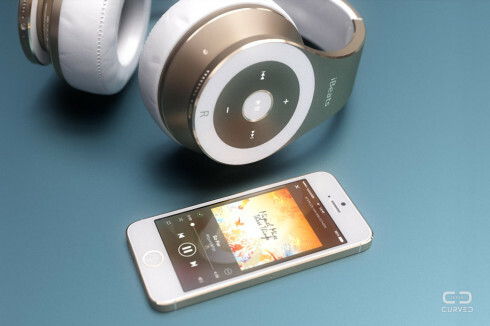 The model shown in these pictures is actually the 128 GB iPod/headset. 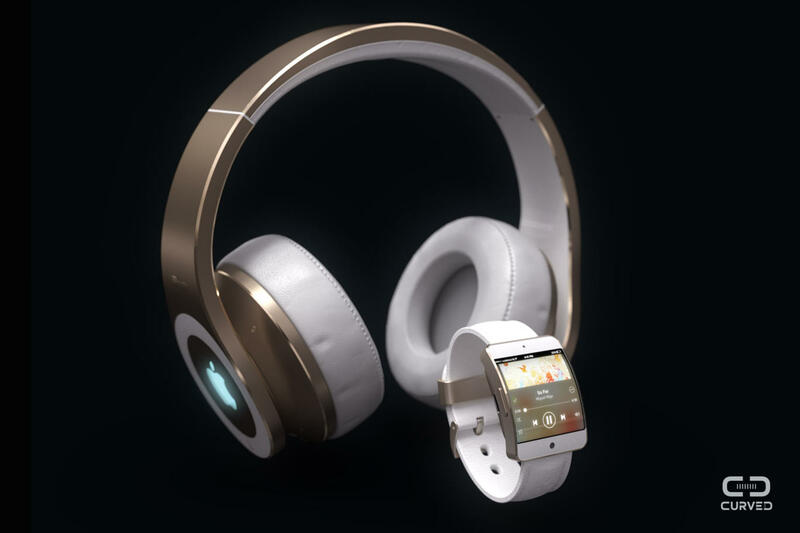 There’s also a video of the iBeats below and we see the iWatch paired with the headphones, too.